After a rare February with no Full Moon, March 2018 gets Two! 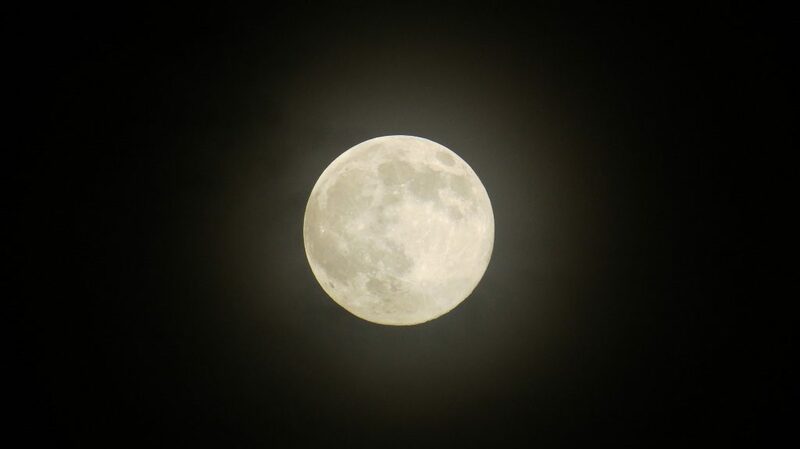 The first Full Moon can be seen on March 1st in the USA and March 2nd in Europe. This full moon is commonly known as the Full Worm Moon by early American Indians for the time of year when the frozen earth begins to thaw bringing Earth Worms to the surface. The Second Full Moon falling on March 31. This is not a common event and is referred to as a Blue Moon.